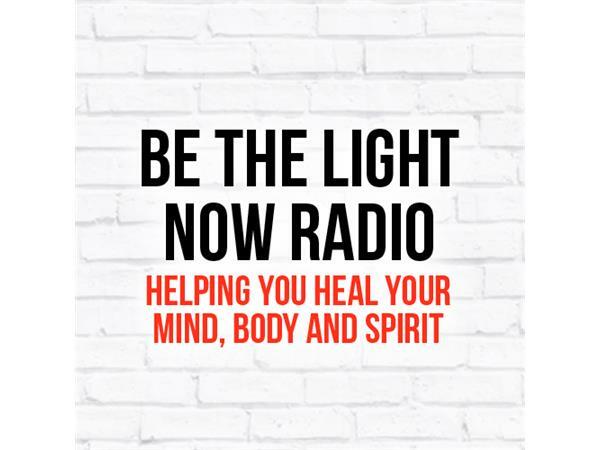 Patti Negri joins Michael and takes your calls! 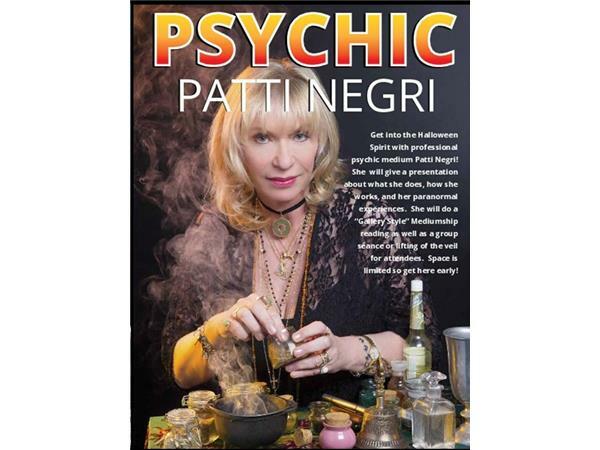 Patti is a psychic-medium and “good” witch. She was voted number one psychic, medium, trance medium, tarot reader, witch / magical practitioner, crystal & stone energy healer and life coach in the world for 2016 in an Internationally competition by Times Square Press. In addition, she also won number one Intuitive Entertainer Occult Personality of the year and number one influential women in business. She has recently graced 6 magazine covers including American Psychic & Medium, Art, UFO and Supernatural, Parapsychology and Mind Power, 4th Dimension and Stars Illustrated and has contributed or been a part of over 20 books, several of which are Amazon Bestsellers. Patti has been able to communicate with the spirit world since she was a toddler and consciously since she conducted her first séance at age eight. Since then she has conducted séances, clearings and sessions on radio, film, TV and in living rooms across America. Patti enjoys working her magic in five recent episodes of Ghost Adventures and their new spinoff Deadly Possessions on the Travel Channel, Jeff Lewis’s Flipping Out, some magickal cooking on Master Chef with Gordon Ramsey, conjuring up a few "dead celebrities” on Private Chefs of Beverly Hills, Beverly Hills Pawn and several episodes of Pit Boss and an upcoming Bad Girls Club. Patti was brought in as a paranormal expert on Ghostly Lovers, Candidly Nicole, Mansion Hunters, Beverly Hills Pawn and dozens more. She has even gotten into the home makeover world on Mobile Home Disaster. In addition to being a host of PSYCHICS GONE WILD on Blogtalk Radio, Patti has been heard on national syndicated radio with Adam Corolla, Jason Ellis and Mancow Muller.